House of Assembly Speaker, Matthew Kolawole, has debunked the insinuation that the Governor Yahaya Bello-led executive used the House to remove the Chief Judge of the state, Justice Nasir Ajanah. Kolawole said the House would not allowed itself to be used against another arm of government but would work within the framework of constitutional provisions. The Speaker, who spoke with newsmen in Lokoja, the state capital yesterday, said investigation by the House Committee on Public Accounts was as a result of the auditor-general’s report on the 2015/2016 finances of the Judiciary. Kolawole, who stated that the report of the auditor-general indicted the Judiciary for spending more than the amount appropriated to it by the House, said it was wrong to have linked the action of the House to the rift that cropped up as a result of the table payment arrangement adopted by the state government for the payment of staff salaries. He said the committee invited the Chief Judge on three occasions to defend the allegations but failed to honour the invitations. He said such action under the constitution amounts to gross misconduct, saying this is one of the offences for which a chief judge could be removed from office. 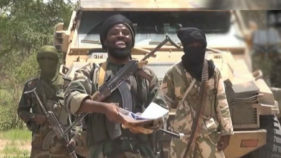 Kolawole, who noted that the Assembly did not defy any court order by going ahead with the activities of the committee on public accounts, said the issue that was taken before the Koton Karfe court by the embattled Chief Judge was the one that originated from the letter written to the Secretary to the State Government (SSG) seeking the intervention of the House in the crisis over the pay parade. He, however, expressed worries over the action of the other court, saying the order was granted when courts in the state were on strike. Meanwhile, the Speaker yesterday said that one of the major obstacles to regular payment of salaries in the state was due to loans and debt servicing. 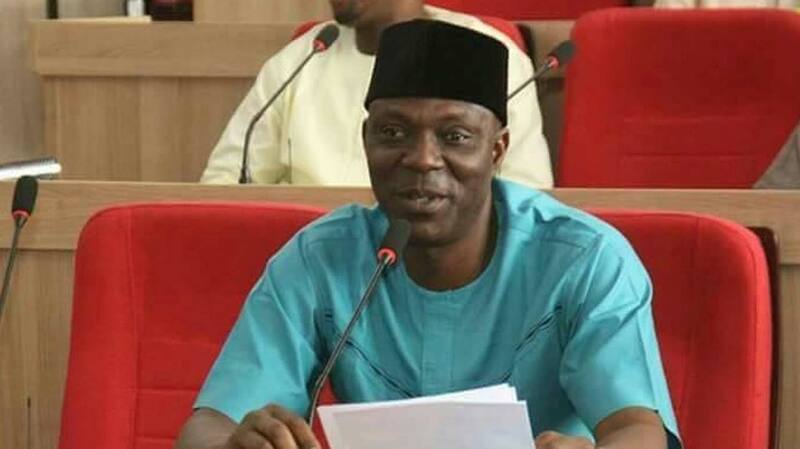 Kolawole, who stated this during a media parley with members of the Correspondents’ Chapel of Kogi Council of the Nigeria Union of Journalists (NUJ) in Lokoja, said the state government is servicing inherited loans with about N840 million monthly from its statutory allocations. This, he said, had adversely affected the payment of salaries to workers and general development in the state. He said the loans accrued during the past administration of former Governor Idris Wada.